Yashica is coming back thanks to a successful Kickstarter campaign, and they are now demonstrating what their digiFilm can do. You may recall last year when Yashica burst back onto the scene with some vague teases regarding a return to the camera market. 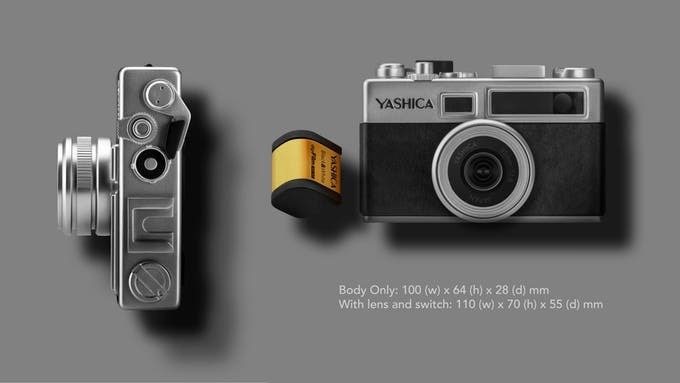 After several weeks it was revealed, through the launch of a Kickstarter campaign, that Yashica was coming back to the camera market in an interesting way. Instead of launching just another digital camera, and rather than launching some sort of advanced modern film camera, the company revealed their plan to base their new camera on something they were calling digiFilm. 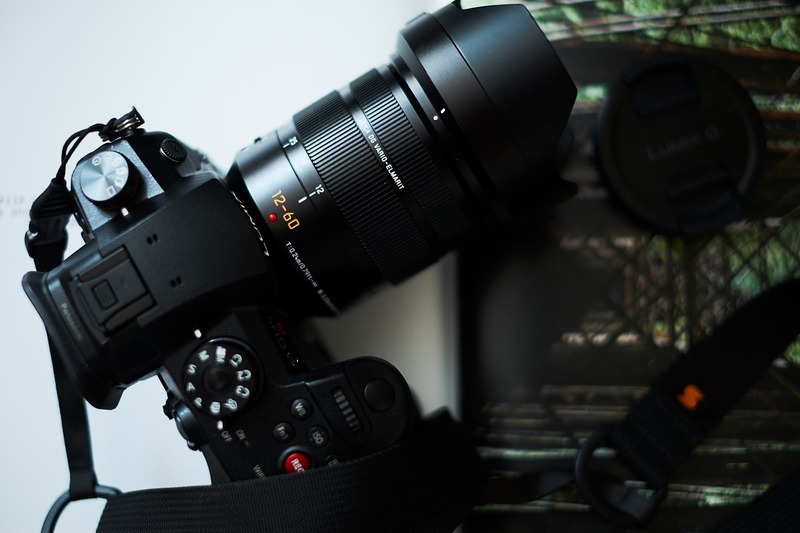 The camera itself is digital, outputting jpeg files like any other digital camera. However, digiFilm was developed to truly give off the look and appearance of the film – not just the color, but also the grain and ‘feel’. It’s a somewhat polarizing decision; many are calling it a gimmick, and others love the idea. Well, after many months and many updates following the successful Kickstarter Campaign, Yashica has released a new video demonstrating the digiFilms they have been working on. According to Yashica’s update, these test images are for reference only, and they may not indicate the final look of any of these films. In other words, the digiFilms are still very much under development. But in the video, the company demonstrated five new digiFilms including; 6×6, B&W, 200, 1600, and Yashica Blue. The company used these test shots to mainly for color on these digiFilms, and they noted that grain will be added to all of the above looks with the only exception being the digiFilm 200. For more information and a closer look at digiFilm, you can have a look at the information Yashica has on their website.